The most common question, and most common misconception about concrete is, “Will it crack?”. The answer is simple… PROBABLY YES, but don’t be scared. 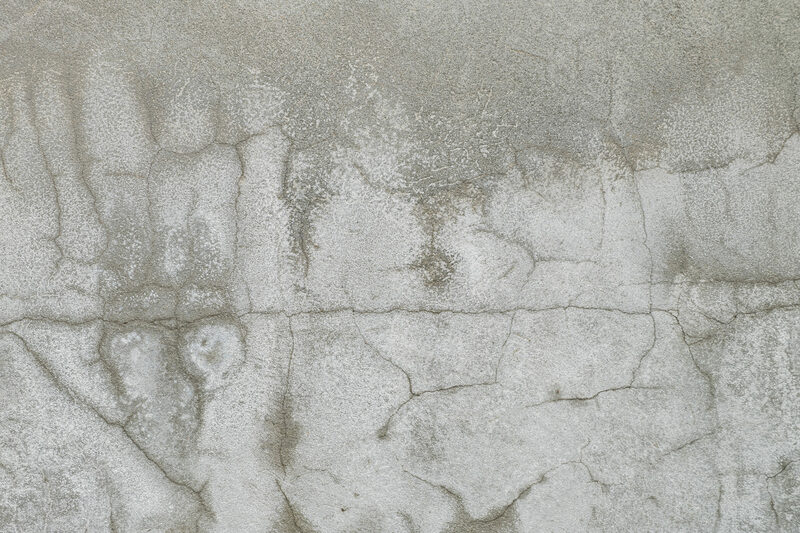 Read on to learn all about cracks and how the Johnny’s Concrete warranty works for you. 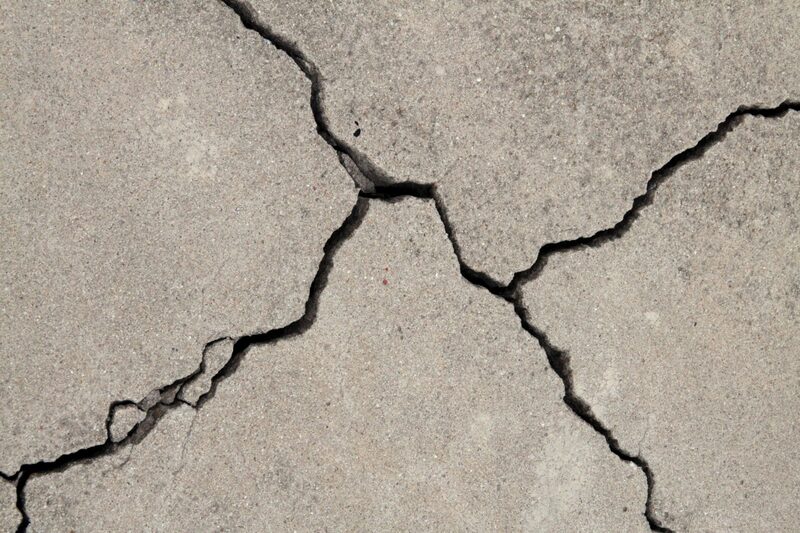 Cracks are a natural consequence of exposure to the elements, and the curing process. There is no way to prevent or predict when and where a concrete slab may crack, and there is no minimum grace period or time limitation, a crack may appear within a day of a slab hardening, or after decades of undisturbed, unblemised surface. The trick is not in stopping the cracks, it’s about minimizing their impact. These are the industry-leading standard procedures that prevent cracks from becoming BREAKS. WHAT’S THE DIFFERENCE BETWEEN CRACKS AND BREAKS? A crack is a surface blemish only, it does not compromise the originally intended function, shape, or grade of the slab. Cracks are unavoidable and are not covered by our warranty policy, which is consistent with provincial guidelines set out by construction organizations in Alberta such as the A.R.M.C.A. (Alberta Ready Mix Concrete Association) and the Alberta New Home Warranty Program Workmanship and Material Reference Guide. A break is identified by a crack that has either opened into a significant void of 1/4 inch or more, or that is accompanied by either vertical or horizontal shifting. If natural wear and tear and exposure is able to exploit a crack into a break, that is a symptom of a defective product. JOHNNY’S CONCRETE WILL WARRANTY AGAINST BREAKS FOR LIFE!